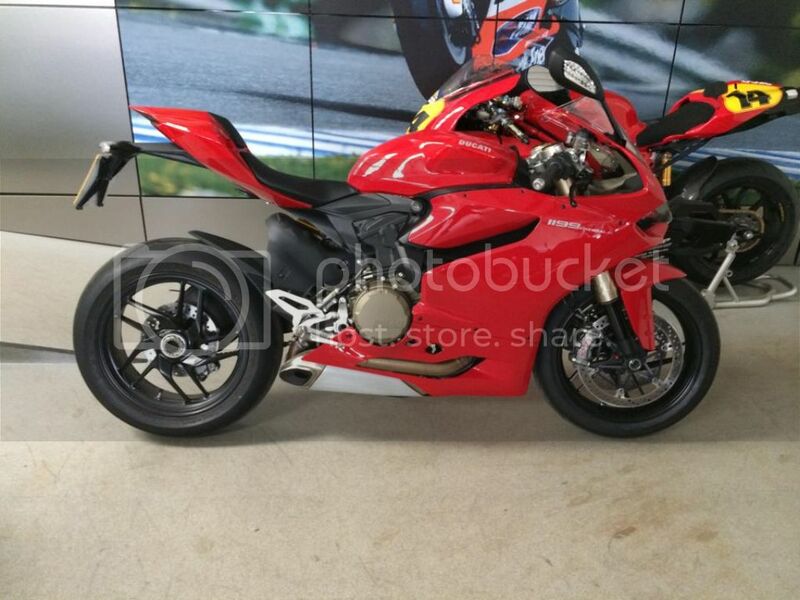 Should one week away from picking up my new bike. Bikes on a 13 plate with less than 500 miles from new. Only went in for a test ride to compare the 848 Streetfighter against the new BMW S1000R I test rode the week just gone. Well done, what a beauty! I think there is a DUK donington day soon. My trackdays are over lol. I used to instruct for Easy Track before they went bust, was great fun but all got a little stale. That and I got used to free track time and I don't like paying for it ha ha. Powered by vBulletin 3.5.4 - Copyright © 2000 - 2019, Jelsoft Enterprises Ltd. - © Ducati Sporting Club - All times are GMT +1. The time now is 01:40 PM.